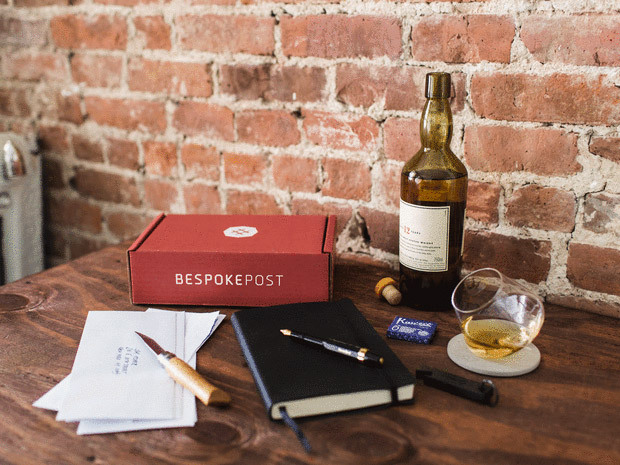 We’ve been big fans of Bespoke Post here at The Awesomer for years. 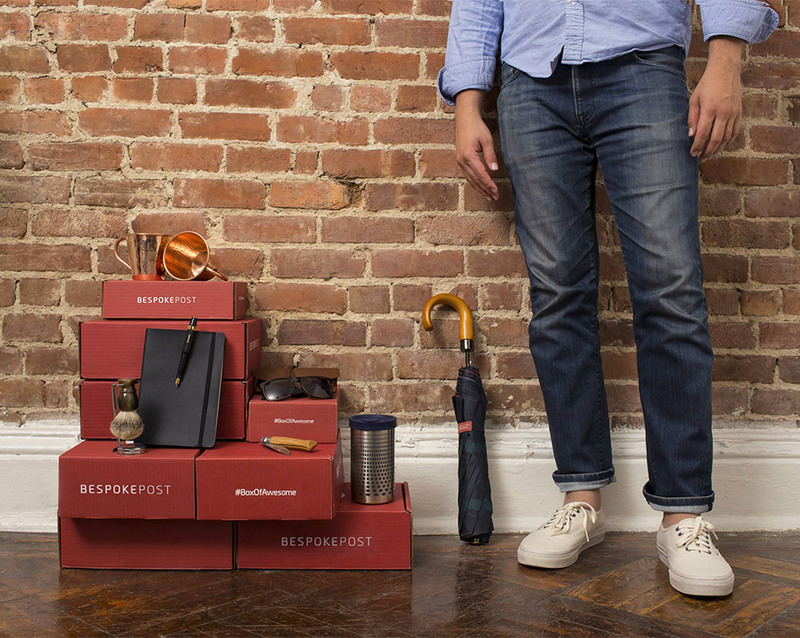 Each one of their boxes of awesome is packed with wonderfully curated high quality products for men. Now, first-time subscribers can get 20% off their first order via The Awesomer Shop.